SUPER SKIN CRAFT PVT LTD is engaged solely in the business of export of leather garments. 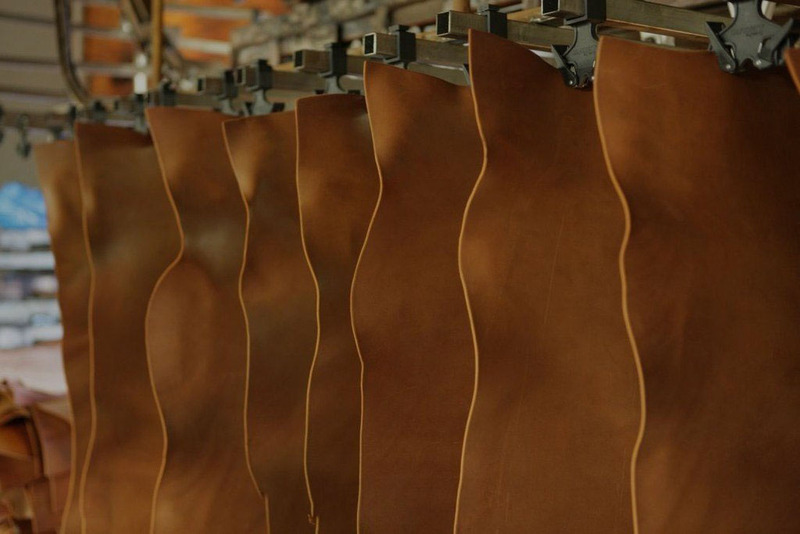 SUPER SKIN CRAFT PVT LTD is engaged solely in the business of export of leather garments. 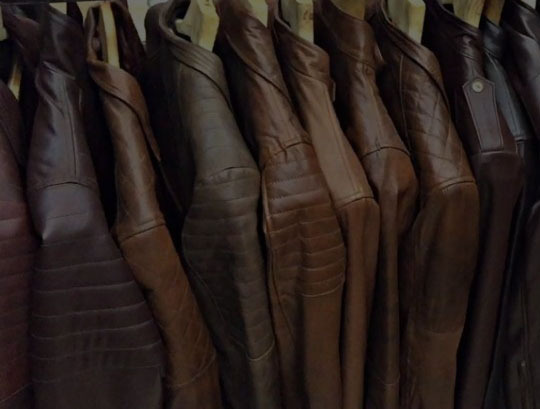 Today the company has grown to become one of the upcoming & committed leather garment manufacturing in India over 20 years and has the capacity of producing 1,25,000 garments per annum. SUPER SKIN CRAFT PVT LTD is tanneries based company. Quality control is the main objective of SUPER SKIN CRAFT PVT LTD with an established clientele of importers/wholesalers in U.S.A., U.K. and Germany. Each finished piece has to pass through expert hands before maintaining the strictest possible quality standard of the trade before it is ready to be dispatched. With this working standard SUPER SKIN CRAFT PVT LTD is able to provide the best quality products at the most competitive prices to the customers. This enables us to be on par with international products & set the standards for others. In our constant endeavour to meet the specifications of our clients, we take personal interest into the orders received and ensure timely deliveries of the same. In keeping with the Company's philosophy and social awareness the Directors ensure not to employ & encourage CHILD LABOUR, a practice followed by industry in third world countries. 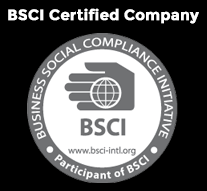 SUPER SKIN CRAFT PVT LTD is BSCI Certified company.